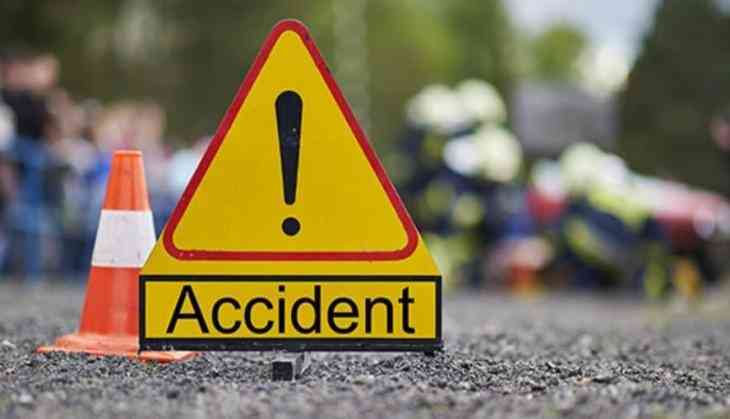 In a fatal accident on Saturday morning, 19 people have lost their lives and seven have been injured after a cement-laden truck in which they were travelling turned turtle on Bhavnagar-Ahmedabad highway, near Bavalyali village in Bhavnagar. Reportedly, after the truck turned turtle, it had fallen into a ditch. The injured passengers have been shifted to a government hospital in Bavayali village and the bodies of the deceased will be sent for an autopsy shortly. The driver fled the spot after the accident occured.